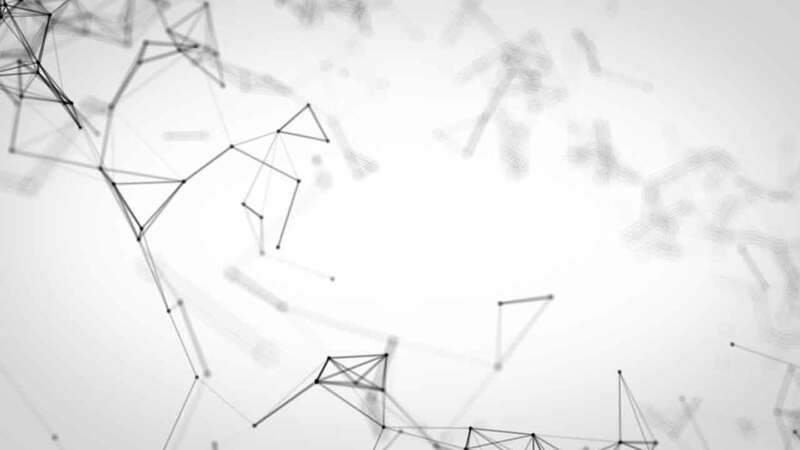 We at Breckers Tool have full 2D and 3D design capabilities; whether you need a new project tooled up complete from your part print or just need help to improve an existing process, from simulation to print creation we have you covered. 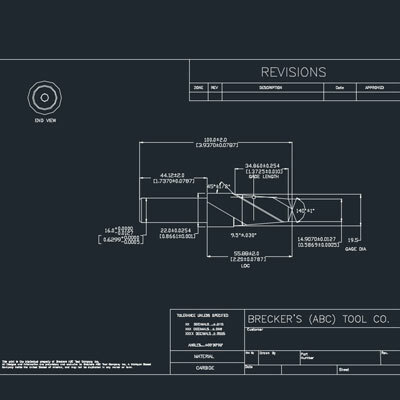 At Breckers, offering CAD drawings for special projects is just another value added bonus to our customers. We understand what it takes and go the extra mile to fully understand any proposed projects. Providing this skill set allows us to fully communicate with project leads and engineers to develop the perfect tool. Breckers has full 3D design capability to test best fit and function of your tooling before we release for manufacture. 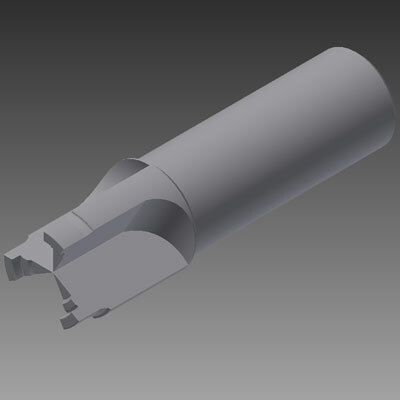 With 3D modeling we have the ability of overlay between our tool design and your solid model which allows us to check for fixture and part clearance before we put our tool on your spindle. Breckers has full 2D design capability with ability to convert 3D to 2D when a simple drawing is all that is needed. Want assembly drawings for your Breckers designed cutting tool? No problem we can help with that! 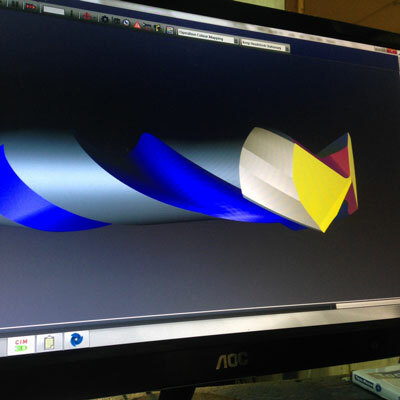 Breckers has full 3D Simulation capability, this allows us to test best fit and function of cutting tool geometry during the manufacturing process to ensure that the product you receive is not only a quality product but is best designed for your specific operation.